Yep. I did it. 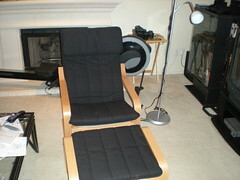 I needed a reading chair so I headed off to Ikea tonight to see what they had. 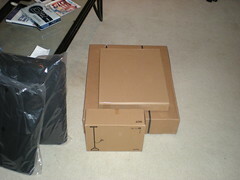 It is a Poang chair and ottoman along with a Not floor lamp. Pretty comfy and will work well for my needs.